WJSN Luda is starring in her own TV show along with other Korean TV personalities. Mnet’s “My Celebrity Tutor” will feature WJSN Luda as an academic tutor for a few lucky fans on the show! Fans of Korean celebrities would love nothing more than to get close to their idols. Mnet’s “My Celebrity Tutor” is looking to deliver just that by having several TV personalities become hosts/tutors for a few lucky fans to be featured on the show. 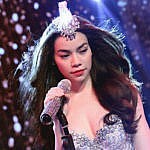 The show started on August 21, 2018 and has already featured several personalities. My Celebrity Tutor will be hosted by TV Presenter Kim Sung-Joo, comedian Park Myung-soo and rapper San E. Luda of WJSN will participate as an academic tutor specializing in math and science. The producers of the show note that Luda’s strong academic background in the subjects make her a perfect tutor – aside from being an idol, of course. 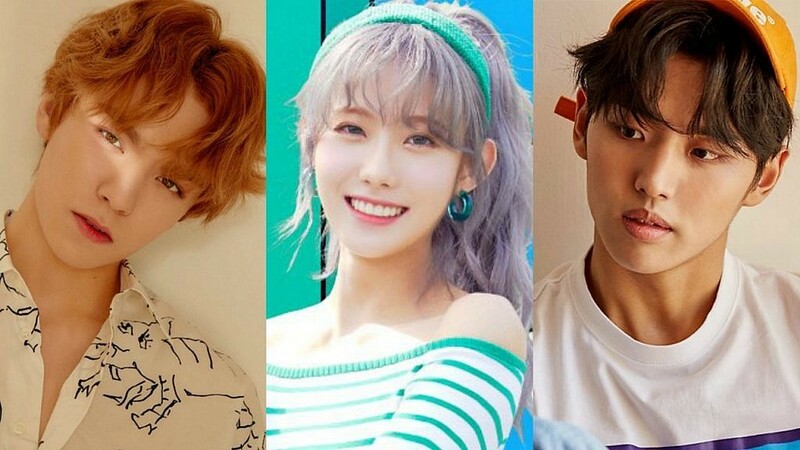 WJSN Luda will be joined by other idols such as Seventeen’s Vernon and Hongseok for their bilingual background having grown up in the United States. They will be teaching english to their fans. Microdot and Don Spike will also join as tutors for mathematics and social science, respectively. There’s a negative belief among the general public that fan activities lead to lower academic success. But producer Shin Yoo-sun, who produced another Mnet show called “Idol School”, observed that fans may actually derive positive influence from their idols; serving as motivation to do well academically. Somebody get this woman a lab coat. The show aims to showcase idols being a positive influence on fans. The previews of the new variety show share fans reacting by crying and stumbling upon meeting their tutor-idols. 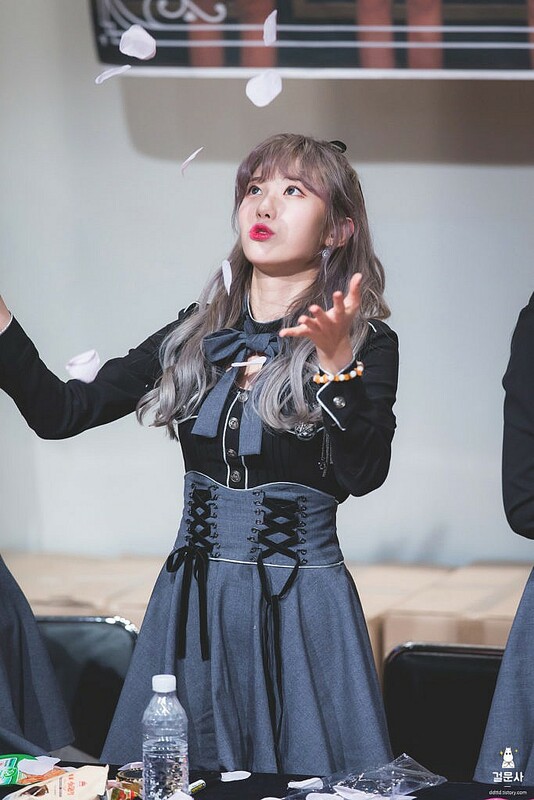 WJSN Luda appreciates your support for her appearance! Now you know a bit more about WJSN’s Luda! WJSN Luda recently made her own instagram account! Be sure to follow this small cutie!